The Ottawa Hills Schools Foundation Trustees are in the midst of their second annual campaign with a goal of building the Foundation’s funds to $1 million in gifts and pledges through their “March to a Million” campaign. This year’s Annual Campaign Chairs are Steve (’66) and Mickey Swigart and John (’96) and Shanie Swigart. This past year has been a productive one for the Foundation. 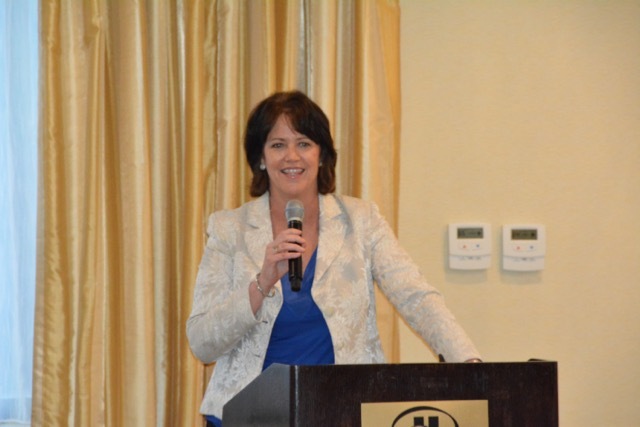 A Washington, D.C. alumni event in May featured national sports columnist Christine Brennan ('76) and CNN correspondent Phil Mattingly (’02). Dozens of alumni members connected not only with each other, but also with OHJH 8th graders who were in Washington, D.C. for their annual trip. In October, the Foundation hosted a donor recognition event on October 19 at Welltower, followed by the induction of the inaugural class of Ottawa Hills Distinguished Alumni on October 20. Last summer, the OH Schools Foundation funded three different camps. 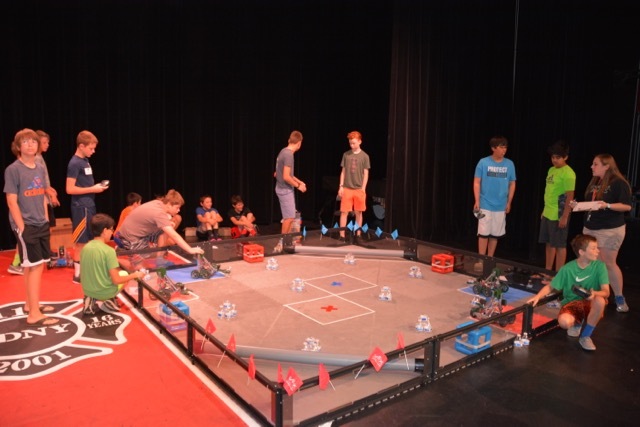 A Robotics Camp gave incoming seventh graders the opportunity to construct and program a Clawbot using the VEX EDR Robotics platform. The camp ended with a lively competition between the students and their robots. 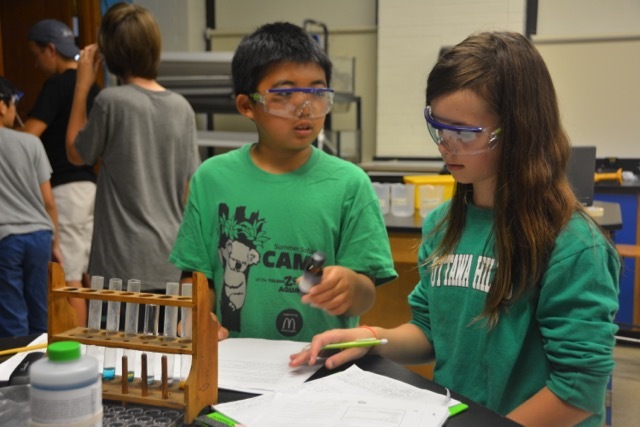 The Foundation also sponsored a Science Olympiad competition camp for rising sixth through eighth graders. Students experienced a variety of Science Olympiad challenges, such as Robot Arm, Rocks and Minerals, Ecology, Disease Detectives, Mouse Trap Vehicle, and more. Members of the OHHS Science Olympiad program mentored the campers throughout the week, building meaningful partnerships between the elementary, junior high, and high school students. Because of this opportunity, many students joined our Science Olympiad team this school year. The award-winning Ottawa Hills Dance Team participated in a dance camp, thanks to a grant from the Foundation. The camp was led by national collegiate dancers from the Universal Dance Association. 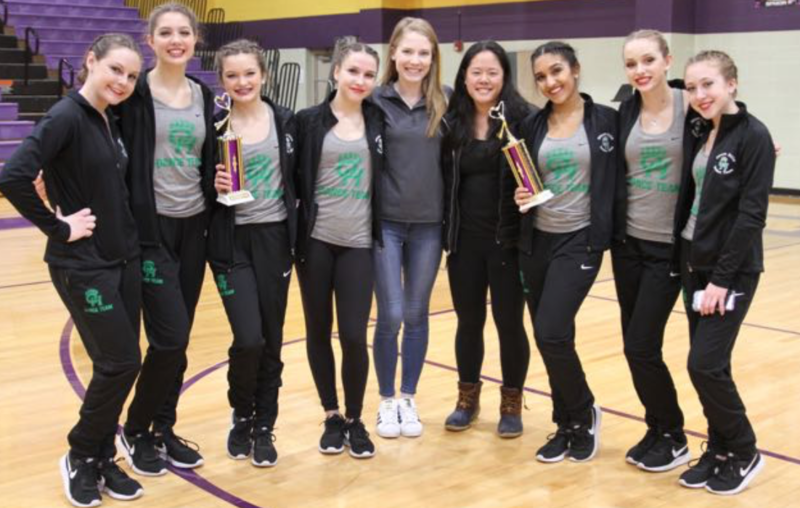 The team members’ training in technique and choreography has paid off, as the OH Dance Team recently captured first place in the pom and jazz divisions at the Maumee Dance Invitational. The Dance Team will compete at OASSA Regionals competition this Sunday, February 11 at Southview High School beginning at 9:00 a.m. Doors open at 8:00 a.m. Come on out to Southview Sunday morning to support our OH Dance Team! 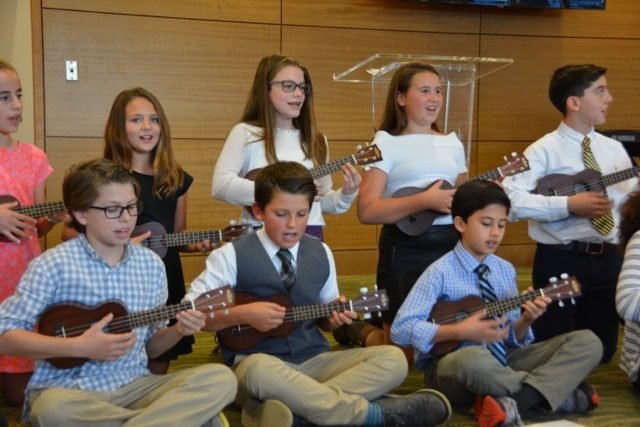 A gift from the Foundation is making it possible for elementary students to learn how to play the ukulele this school year. The grant purchased 30 ukuleles to augment the current elementary music curriculum. Playing the ukulele introduces students to string instruments while building their knowledge of note reading. 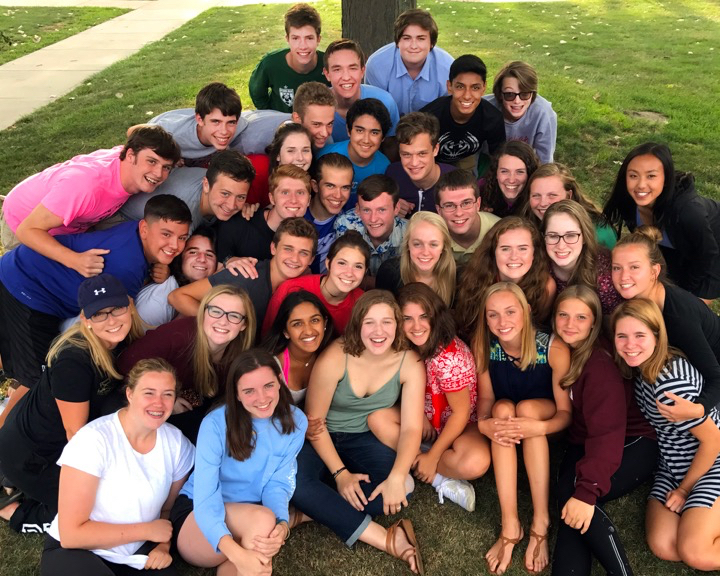 Thanks to a major gift from the Ottawa Hills Schools Foundation, on Thursday, February 22, the OHHS Choraliers will be heading to Chicago for a weekend of performing and learning. While in Chicago, the students will perform at the Museum of Science and Industry and the Field Museum of Natural History. The Choraliers will hone their musical skills with a clinic conducted by Dr. Robert Sinclair, Director of Chorale Activities at VanderCook College of Music. 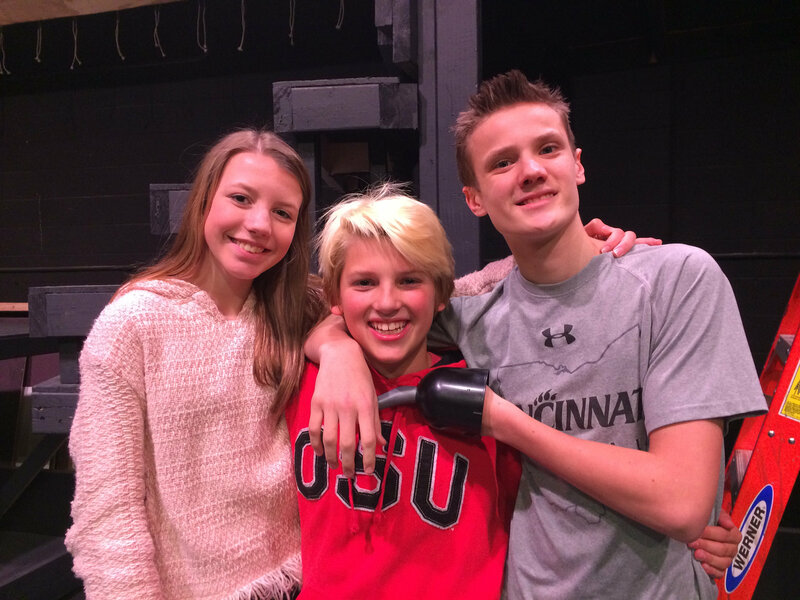 A special appearance will be made by the Choraliers to perform at an alumni reception hosted by OH alumna Samantha (Kabat) Schwalm (’93) and her husband Matson. The reception, sponsored by the OH Schools Foundation, will be held on Friday evening, February 23. If you live in the Chicago area or are traveling to Chicago that weekend, please consider attending. Contact Erica Silk, Director of Development and Alumni Relations, at 419-214-4838 to RSVP. Through the generosity of over 360 donors, the Foundation continues to build the Talmage Family Fund, the general fund of the Foundation. However, Foundation supporters have also established new funds to enhance student experiences: The Eleanor Seifried Fund supports the performing and vocal arts, the STEM fund supports STEM-related programming and opportunities, the Athletic Fund supports sports programs, the Student Assistance Fund provides support for students to experience curricular events beyond the classroom, and the Cornerstone Planned Giving Society provides a venue to remember the Foundation in your estate planning. You can become part of the legacy being established by the Ottawa Hills Schools Foundation by making a contribution online at ohschoolsfoundation.org or by contacting Erica Silk at 419-214-4838 or by emailing esilk@ohschools.org.